SGA is excited to present tickets to the NCAA Sweet 16/Elite 8 at FedEx Forum in Memphis, TN March 24-26. Read below for more details on how you can get a spot on the SGA trip to the Sweet 16! SGA has purchased 36 tickets to the tournament weekend in Memphis, TN. This package includes tickets to Butler Basketball games, transportation to and from Memphis, TN and hotel accommodations for the weekend. The price of the package costs $300 and is non-refundable. Only Butler University, full-time students are eligible to sign up for ONE of these ticket packages. Sign-ups will take place on Wednesday, March 22 at 10pm in the University Club in Atherton. – The package includes a ticket to all Butler University games, transportation to and from Butler University to FedEx Forum and hotels. – Students who sign up for a ticket must also take the transportation provided and stay in the hotels provided. This is a package, and a sale of a ticket. – Only current full-time Butler University students are eligible to sign up and must present their Butler ID at sign-up time. – Students may only sign up themselves and cannot hold a “place” in line for anyone else. – Students must make accommodations with their faculty members to miss class. SGA will not send notes of excusal for any student to attend one or both of these games. – Students will share hotel rooms with 3 other Butler students on the trip. This will likely also mean sharing a queen or king bed with another Butler student. Due to funds and availability of hotel rooms, we cannot make different accommodations. – Students on the waitlist are expected to pay the $300 as soon as they are selected for the trip.  – Tickets, lodging and transportation are for Butler University basketball games only. If the team loses on 3/24/17, the trip will return to Butler University on 3/25/17. There are no exceptions.